We normally go for what’s familiar with our palate that’s we often consume the same type of flavor almost all of the time. 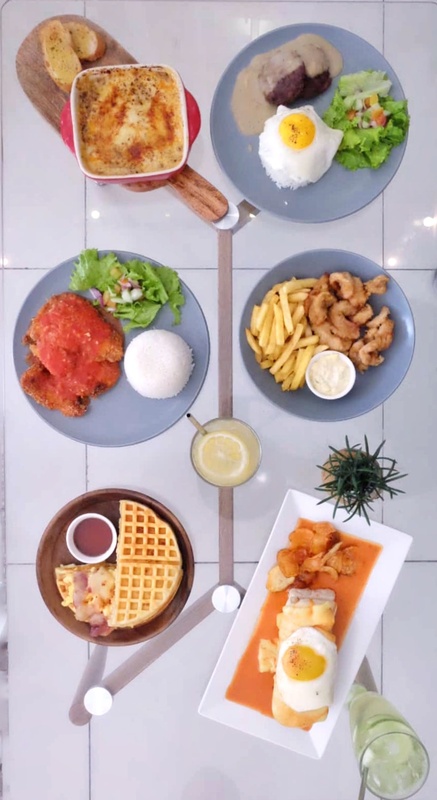 Spark Coffee+Crafts co-owner Karina Melissa Cadiogan invited us very recently to sample their best-selling homespun-inspired fares. Located at Paseo Uno Bldg. 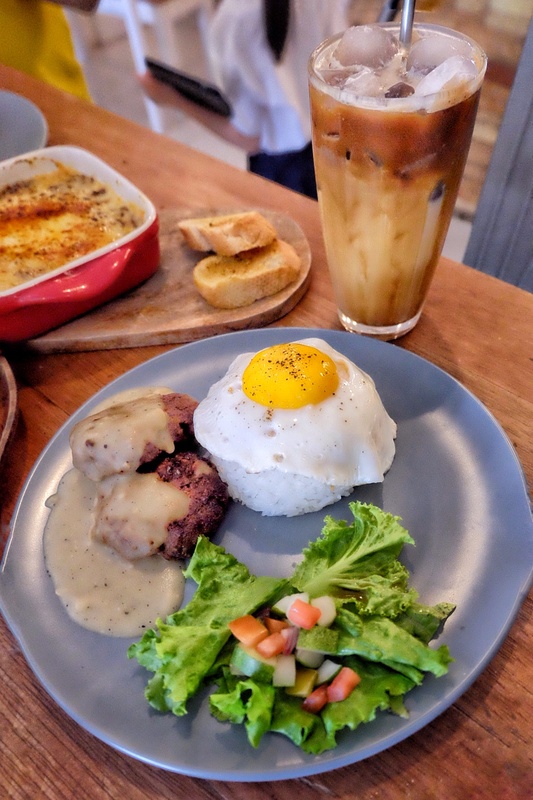 in Marfori Heights (just right across the Davao Life is Here botanical garden), for a time, I have always thought that Spark only serves coffee and those staple cafe pastries. 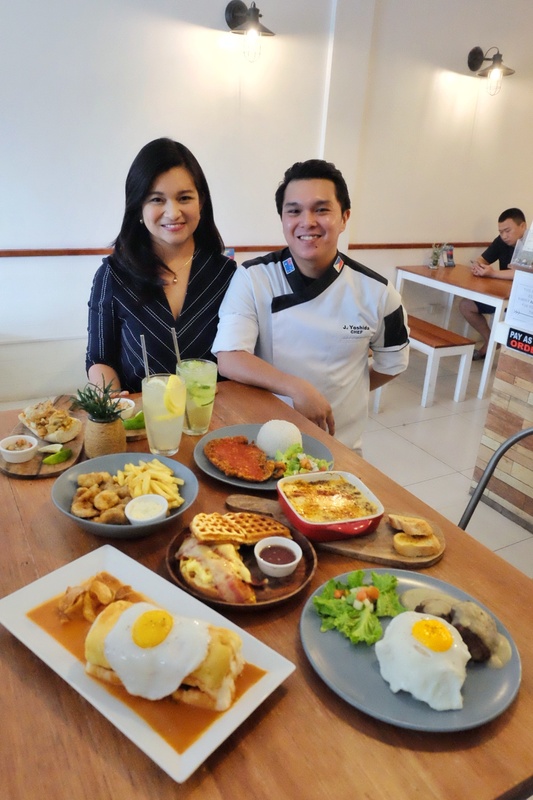 Surprisingly, they also serve no-fuss, comfort food, such as their Chicken Fajitas, Fish and Fries, Loco Moco, Chicken Parmagiana, Lasagna and Aglio Olio. LEADER IN SPEED. 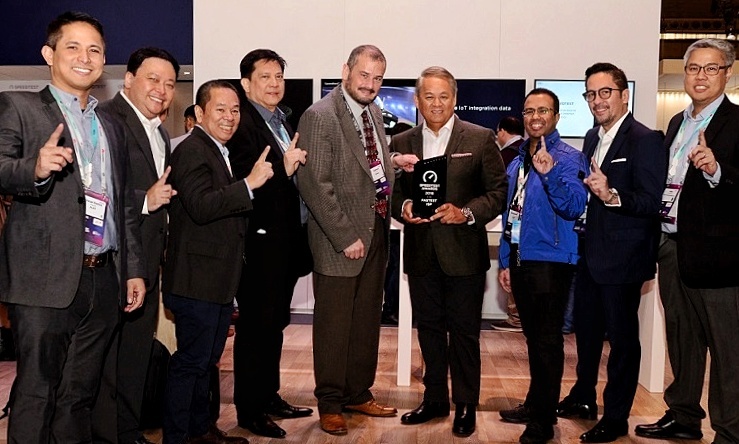 PLDT-Smart officials led by PLDT-Smart Executive Vice President and Chief Revenue Officer Eric R. Alberto received the Ookla award from Andrew Miceli, Vice President of the Americas and APAC region, at the Mobile World Congress in Barcelona, Spain. 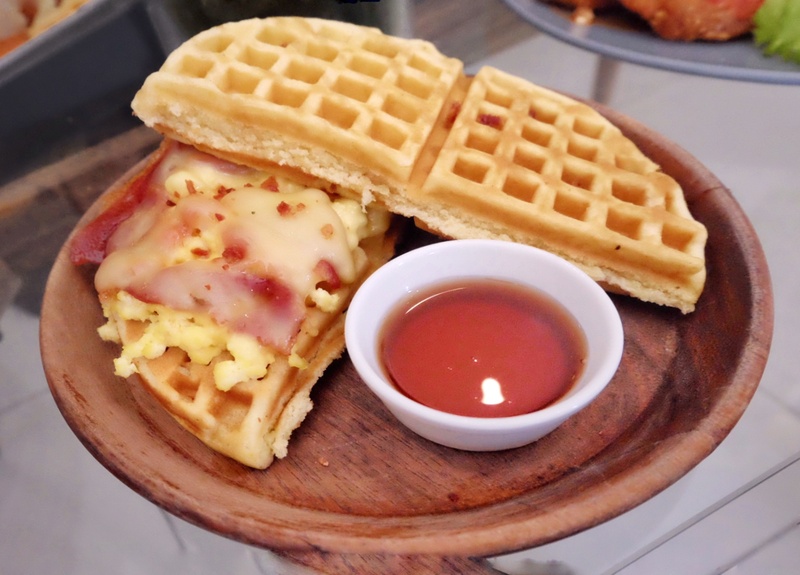 While they all taste good, I have to admit their Bacon x Egg x Cheese Waffle and their Spark Sandwich stole my heart, er, tummy. But there’s more to food at Spark. “Since we also promote local crafts, we have dedicated a corner where we display and sell materials for painting and crafts. We also highlight the works of our local artists,” she said. According to Karina, they regularly conduct arts and craft workshops for kids and kids at heart. During our visit, we had a sample of their workshop through a quick lesson in calligraphy while they were preparing the food. Karina partnered with her cousins John Lawrence Galang, Kenji Caday and Jimmu Yoshida in conceptualizing and managing the place. WILDLIFE EXHIBIT AT SM LANANG. 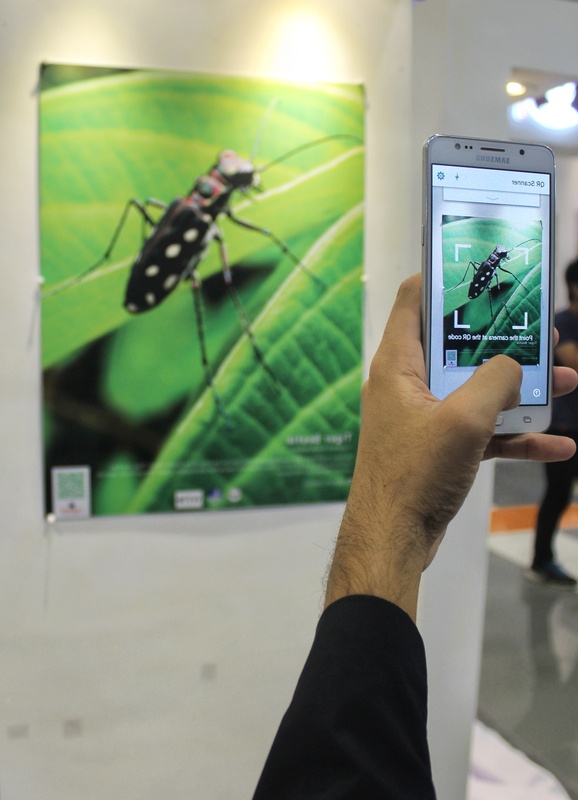 An exhibit that spotlights the role of various species of birds, insects and marine wildlife in Davao Region opened last March 4 at SM Lanang Premier. 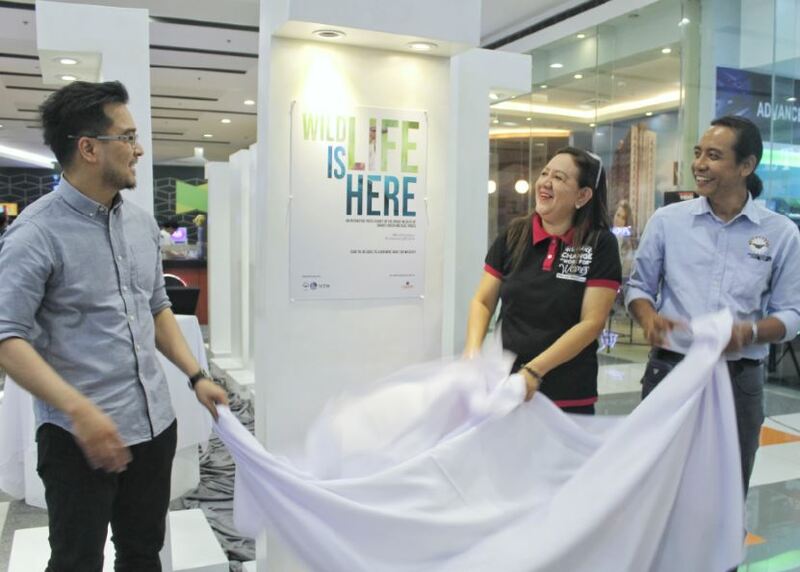 A project of the Philippine Eagle Foundation, Department of Environment and Natural Resources XI and the Whitley Fund for Nature, the weeklong “Wildlife is Here” exhibit celebrates the unique wildlife species found in Davao’s green and blue spaces. This is in line with the UN World Wildlife Day that commemorates the signing the Convention on international Trade in Endangered Species of Wild Flora and Fauna. In addition, the PEF is also hosting “Nature Contact” from March 6 to 8 at the Philippine Eagle Center in Malagos, regarded as one of the most biodiverse areas in the region. The event is a first-hand experience with nature through fun learning experiences to instill conservation values to students.